One federal program implemented through the Bureau of Reclamation, which oversees water management, has been providing water-sustainability grants to states, tribes, local governments and nongovernmental organizations since 2010. The WaterSMART program, which stands for Sustain and Manage America’s Resources for Tomorrow, provides grants as well as resources and expertise in 17 Western states. However, the program is authorized to spend only $200 million on the grants. Without raising the funding cap, the program will end in the near future. A bill introduced Feb. 12 to the Senate and co-sponsored by Sen. Mark Udall, D-Colo., would raise the authorization ceiling for the water-conservation grants through 2023. Funds still would need to be requested through the normal budgetary process. The program has saved 734,000 acre-feet of water per year since 2010. One acre-foot is equal to 325,851 gallons of water and will supply slightly more than two single-family households for a year. Southwest Colorado has seen a fair amount of WaterSMART projects. 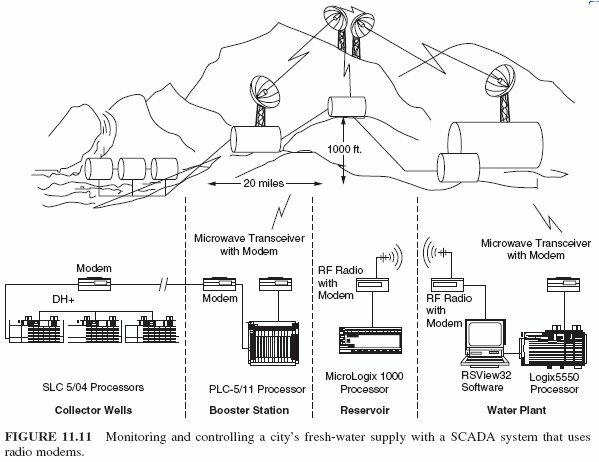 In 2013, the Uncompahgre Valley Water Users Association received a $38,758 grant through the program for head-gate automation, remote monitoring and other upgrades. Steve Fletcher, manager of the association, applied for the grant to modernize its water system and make it more efficient using updated technology. Fletcher said he already has applied for another grant this year that would provide $850,000 for hydroelectricity projects. Under the bill, the WaterSMART program also would be reauthorized to provide grants to state water resource agencies to continue to develop a National Water Census through the U.S. Geological Survey. This authority expired in 2013. The program also pays for studies of major rivers that provide information about future water availability and recommendations for the future. A Colorado River Basin study was completed at the end of 2012. The bill also makes sure the WaterSMART program will prioritize projects that prevent and combat drought. The Pueblo Board of Water Works will lease as much as 5,500 acre-feet of raw water this year on the spot market. 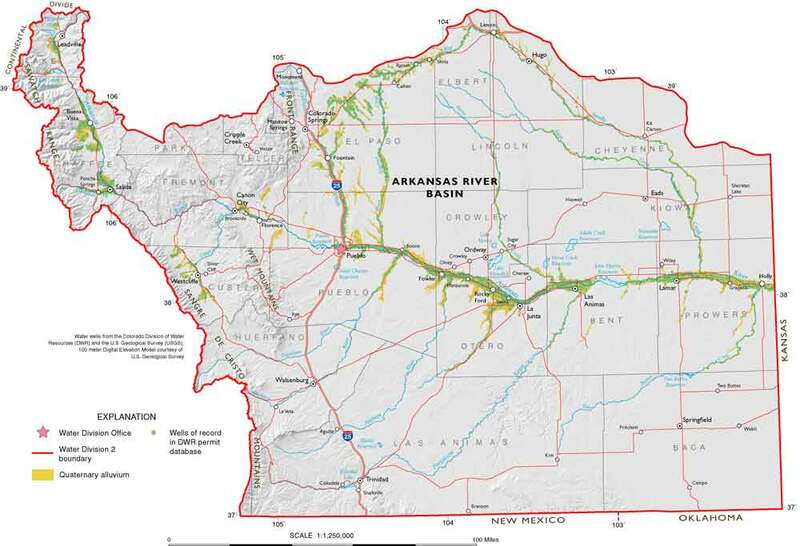 The leases primarily provide a source of supplemental irrigation water for well or surface irrigation in the Arkansas Valley, as well as boosting supplies for some industrial or domestic users. “I suspect there is enough demand out there for that amount of water,” said Alan Ward, water resources manager for the water board. There were no spotmarket leases last year because of the drought. This year, snowpack levels already have reached the average peak, giving the water board confidence that it will have some extra water to make available. “We’ve built in three levels of conservative cushions so that this won’t leave us short of water for the next two years,” Ward said. The amount of water available could drop if the water board finds any takers for long-term leases under a new rate structure that will charge $630.63 per acre foot. Ward still expects at least 3,500 acre-feet to be available. While one-year leases have been increasing slightly over the past five years, hitting the $68-$150 per acre-foot range in 2012, the water board has been taking a hard look at its long-term (more than one year) water lease rates. The new rate is based on 1.5 times the rate for raw water charged to Comanche Power Plant a customer within city limits, Ward explained. The water board’s last long-term contract was in 2012 for a 15-year agreement with Ordway Feedyard for about $376 per acre-foot (the rate increases at the same rate as city water bills). Other long-term contracts now range from $200-$400. It would make sense to include as few turns as possible in a mostly gravity-fed pipeline from Point A to Point B. But the realities of geography, land ownership and a complex network of large and small water districts make the Arkansas Valley Conduit a much more complicated proposition. The Bureau of Reclamation signed off on a record of decision last week that clears the way for the conduit to be built, once funding is approved by Congress. While the main trunk of the conduit will run 130 miles, spurs and loops will increase its total length to 227 miles under the concept approved by Reclamation. “The total includes everything, all the pipes to where the water providers have facilities to do final treatment and deliver the water,” said Jim Broderick, executive director of the Southeastern Colorado Water Conservancy District, sponsors of the conduit. The pipe, all of which will be buried underground, will range in size from 36 inches to just 4 inches as it delivers water to 40 sites serving 50,000 people. An estimated 10,256 acre-feet of water will be delivered annually through the system to large users such as St. Charles Mesa, La Junta and Lamar, to smaller water companies that use only a fraction as much water. The most circuitous reach of the pipeline will be used in moving the water from Pueblo Dam to its first stop at St. Charles Mesa. It will first flow from the south outlet on the dam to the Pueblo Board of Water Works’ Whitlock Treatment Plant on the north side of the Arkansas River. From there, the pipeline will run south, again crossing the Arkansas River, through City Park to Thatcher Avenue. It will cross to the west side of Pueblo Boulevard somewhere along Elmwood Golf Course and then head to the prairies west of Pueblo along Red Creek Springs Road, then jog south, under the conceptual plan included in Reclamation’s study. “Any time you get out into rural land, it drops the cost and cuts down the time needed for construction,” Broderick said. 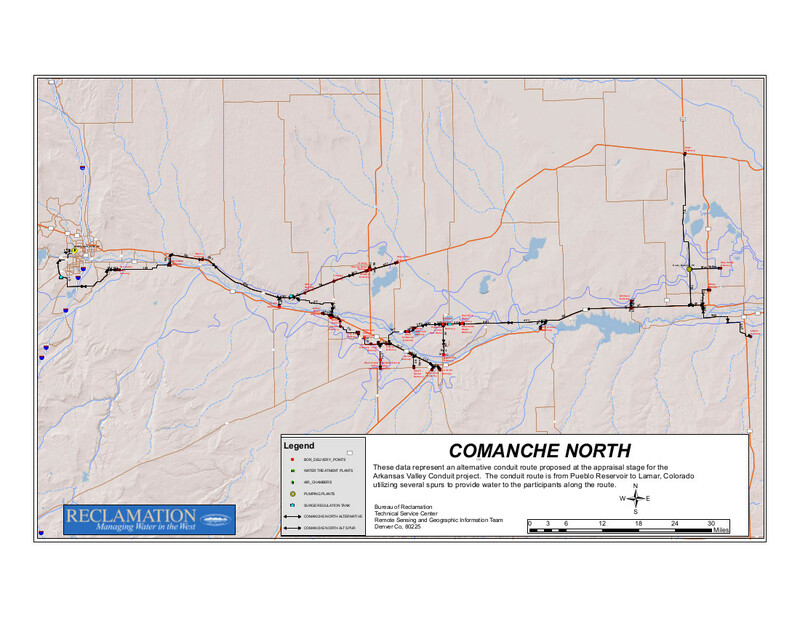 The pipeline will swing east by the Comanche Power plant, then head north to the St. Charles treatment plant, and then north to Avondale and Boone (crossing the Arkansas River again). Spurs will take water to six districts in Crowley County and 24 districts in Otero County. Near the end of the line, the conduit will head about 25 miles north to Eads. While the total cost of the conduit is estimated to be about $400 million, the engineering phase is expected to be about $28 million. “A lot depends on which segments we are working on,” Broderick said. Getting a stream of federal funding to begin that process is a top priority for the Southeastern district.